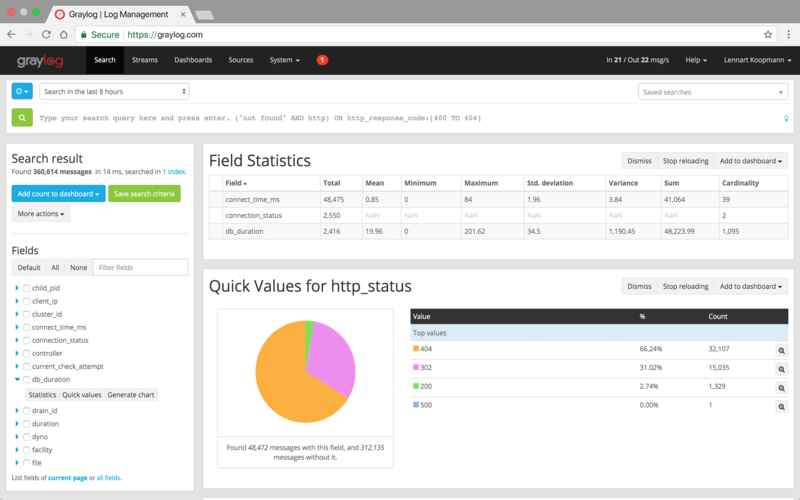 Built to open standards, Graylog’s connectivity and interoperability seamlessly collects, enhances, stores, and analyzes log data. Analyze data without having a complete plan prior to searching. Reveal more information as you go, delving deeper into the search results to explore the data further to find the right answers. Horizontally scale to meet any size workload from one or two gigabytes to several terabytes per day.Fault tolerance is built in, enabling distributed and load-balanced operations. Search, aggregate, analyze, visualize, and report on immediately relevant data from one screen, increasing efficiency and ending frustration. Search and investigate multiple issues at once with multi-threaded data retrieval, saving considerable time. Easily create custom dashboards to visualize a variety of metrics and trends on a single page. Drill down from charts and tables to explore your data in-depth. Analyze data and find issues quickly with the ability to explore multiple attack vectors at once. 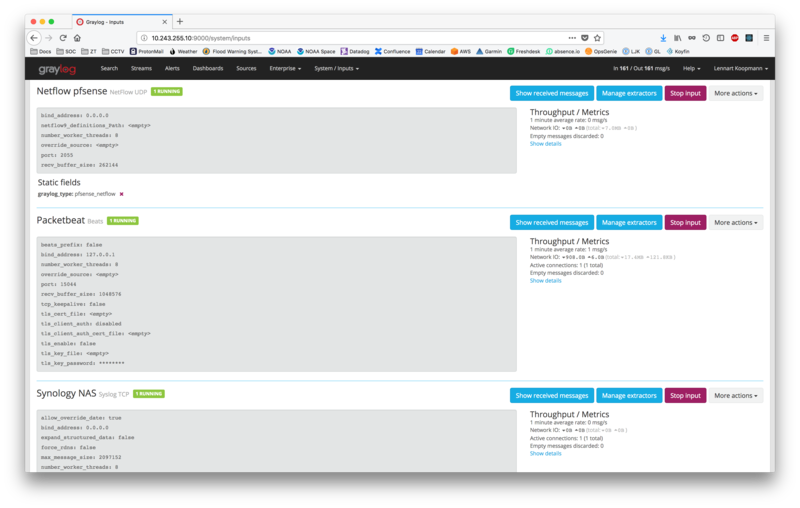 Take advantage of the multi-threaded search to work through the dataset without having to schedule or save a search to continue at a later time. 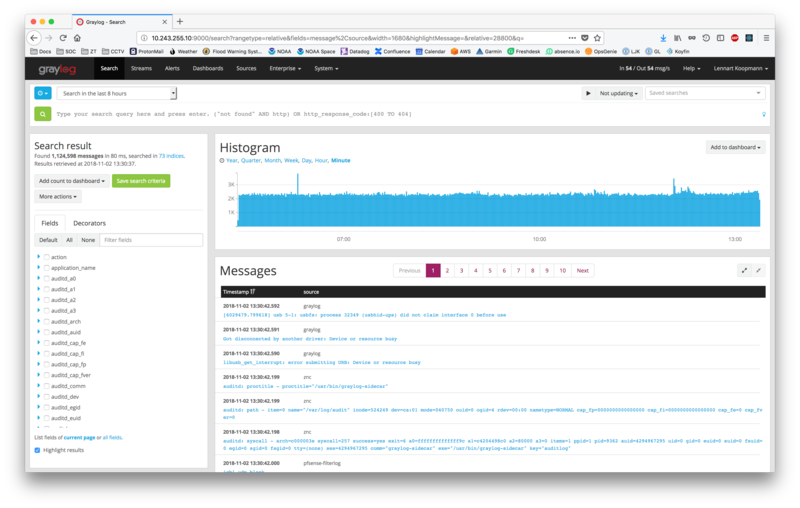 Prevent data loss with the Graylog message journal in case of a network outage. Fault tolerance is built in to the product without requiring additional components and ensures distributed, load-balanced operation. 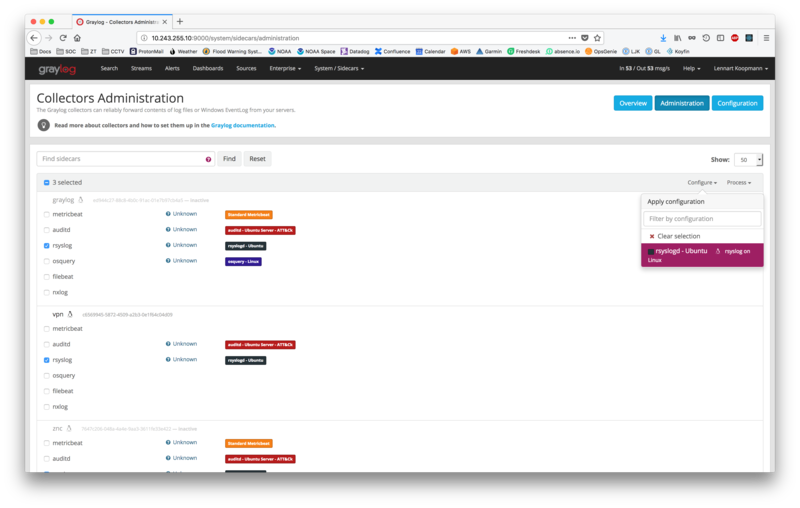 Use content packs—a combined set of inputs, extractors, streams, and dashboards--to bring in or share popular configurations in your environment to get up and running very quickly. 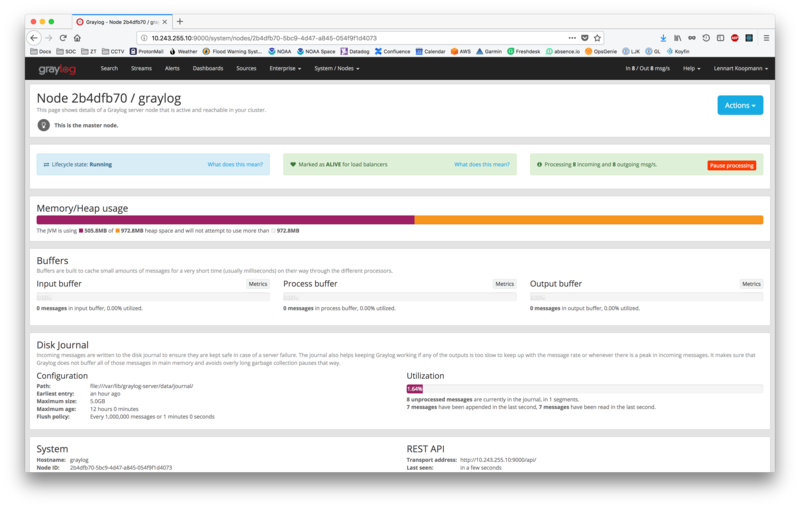 Use the Graylog Sidecar to manage flexible and stackable configurations for all log collectors, both Graylog and third-party, from one central interface. 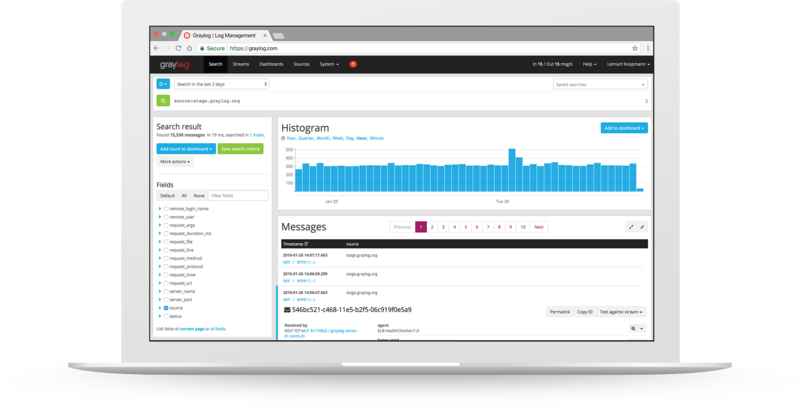 Tune logging on one, many, or all endpoints in seconds to adapt to new threats, performance issues, or other challenges in your on-premises and cloud infrastructures.